Google, which is set to report Q3 earnings this week, now makes more ad dollars from mobile than from the desktop globally, according to eMarketer’s latest estimates of ad revenues at major publishers. But in its home market of the US, that revenue flip is still in the (very near) future. The shift in share of Google’s US ad revenues from desktop to mobile was sharp between 2015 and 2016. 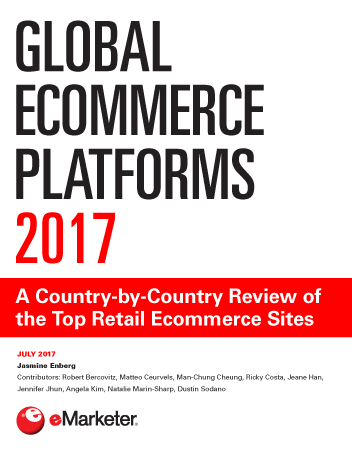 Last year, eMarketer estimates, just shy of 60% of the search giant’s net US ad revenues came from desktop placements. This year, it will be almost exactly 50/50, with desktop revenues eking out a 0.6-percentage-point edge. But by 2018, more than 60% of Google’s net US ad revenues will be thanks to mobile spending. Google is already passing this milestone this year on a worldwide basis: About 59.5% of the company’s net global ad revenues will come from mobile internet ads this year, up from about 45.8% in 2015. By 2018, nearly three-quarters of Google’s net ad revenues worldwide will come from mobile internet ad placements. This year, Google will generate $63.11 billion in net digital ad revenues worldwide, an increase of 19.0% over last year. That represents 32.4% of the worldwide digital ad market, which this year is worth $229.25 billion. Google continues to be by far the dominant player in worldwide search advertising. eMarketer estimates the company will capture $52.88 billion in search ad revenues in 2016, or 56.9% of the search ad market worldwide. On the display side, Google is second to Facebook. 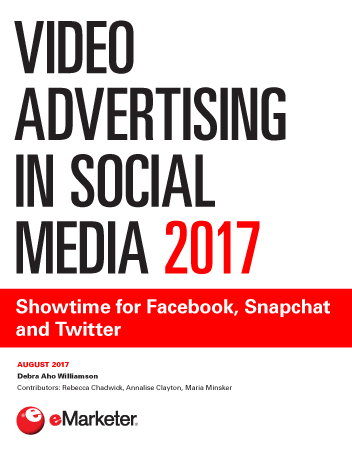 It will generate $10.23 billion in display ad revenues worldwide this year, or 12.9% of total display spending. YouTube net ad revenues will grow 30.5% this year to reach $5.58 billion worldwide. In the US, YouTube is the leading over-the-top (OTT) video service, with 180.1 million users this year. That represents 95.7% of OTT video service users in the US. Net ad revenues on the site will reach nearly $3 billion this year in the US, according for almost 10% of Google’s net ad revenues in the country. 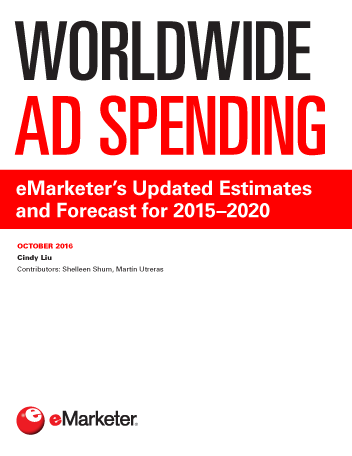 That share will rise slightly by the end of eMarketer’s forecast period. “Google’s accelerating ad revenues have been driven by capitalizing on usage and marketing trends like mobile search, YouTube’s popularity and programmatic buying,” said eMarketer senior forecasting analyst Martín Utreras.